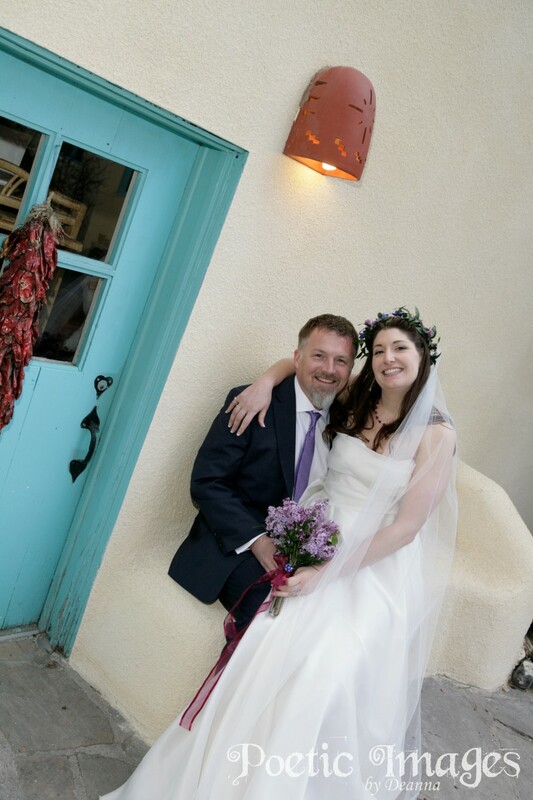 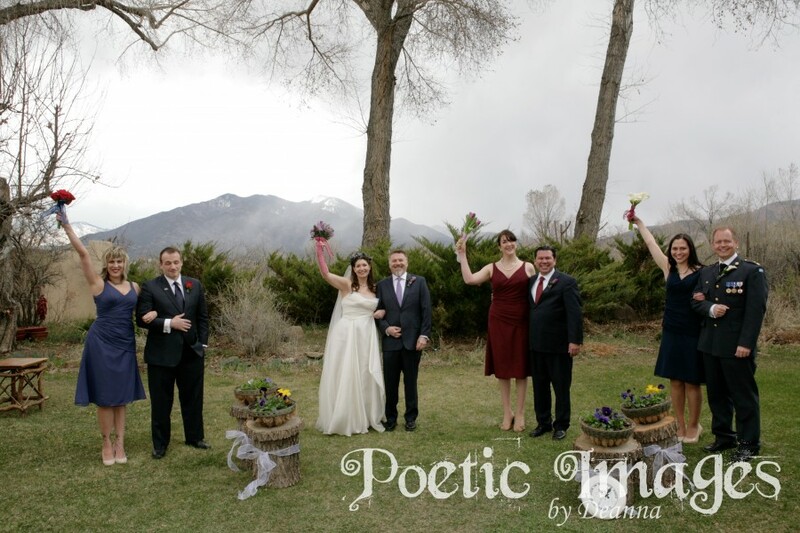 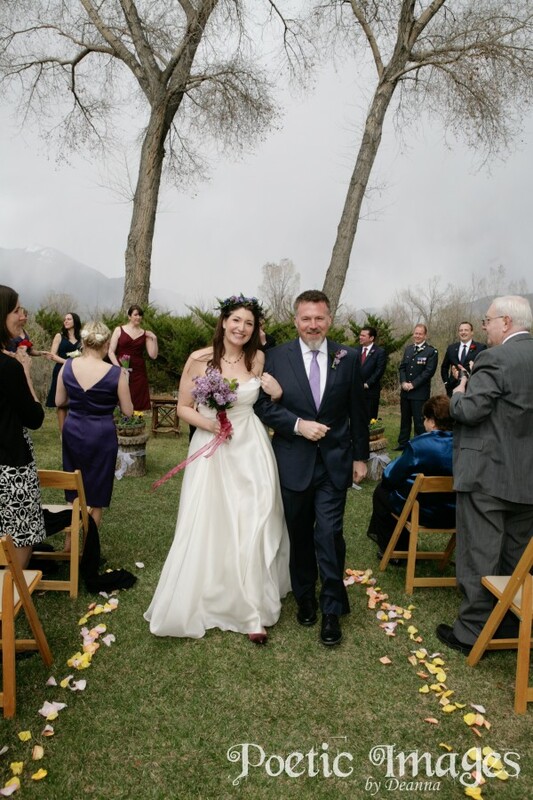 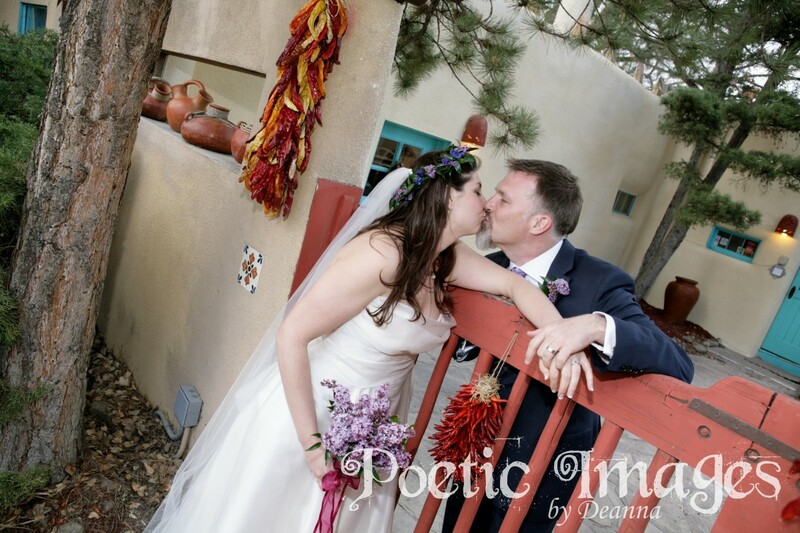 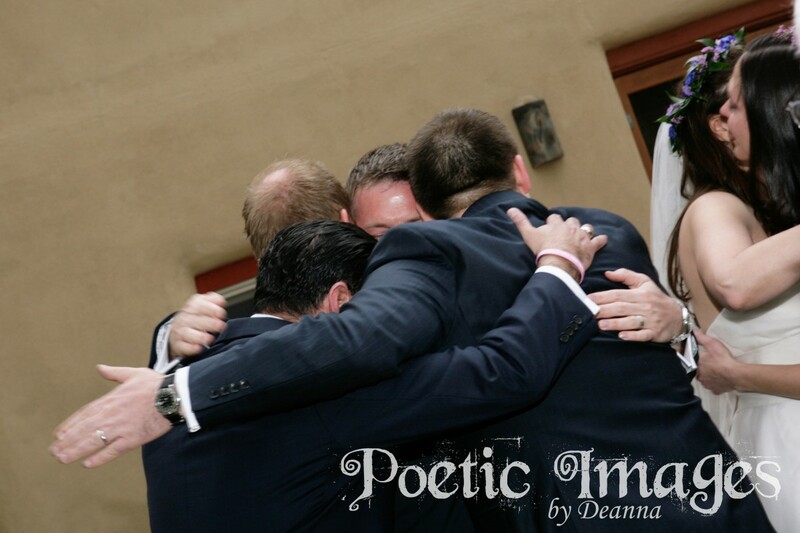 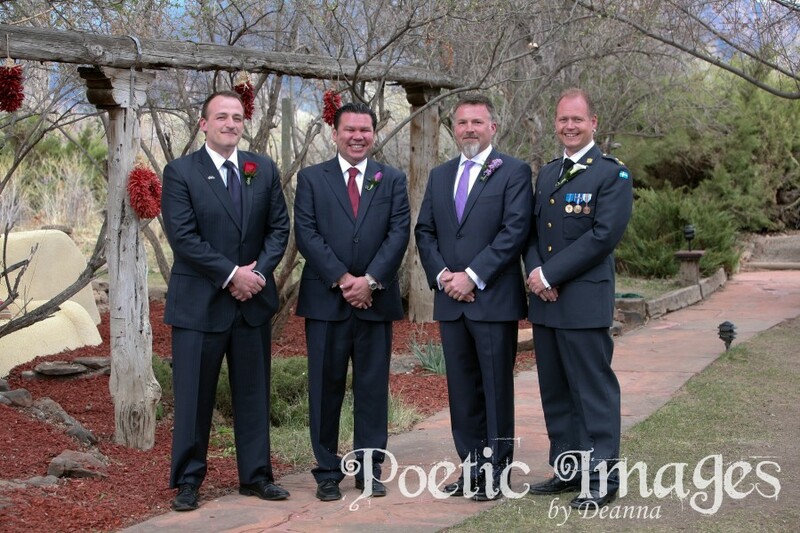 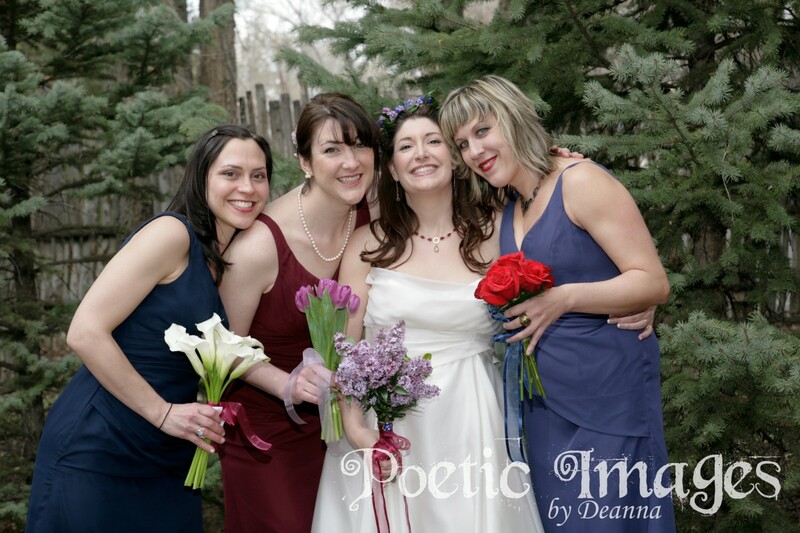 Sven and Amy brought 40 guests to Taos, NM to help them celebrate their April wedding ceremony and reception! 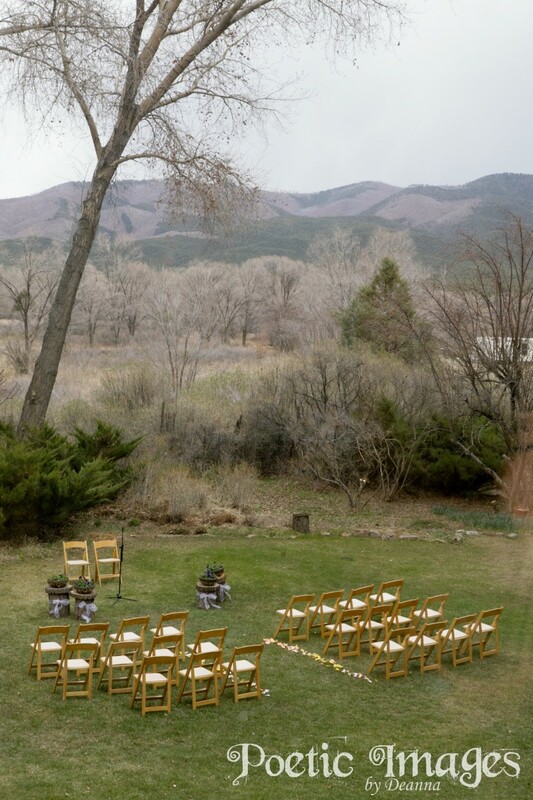 There was a beautiful grey mist over Taos Mountain and a crisp spring feeling in the air. 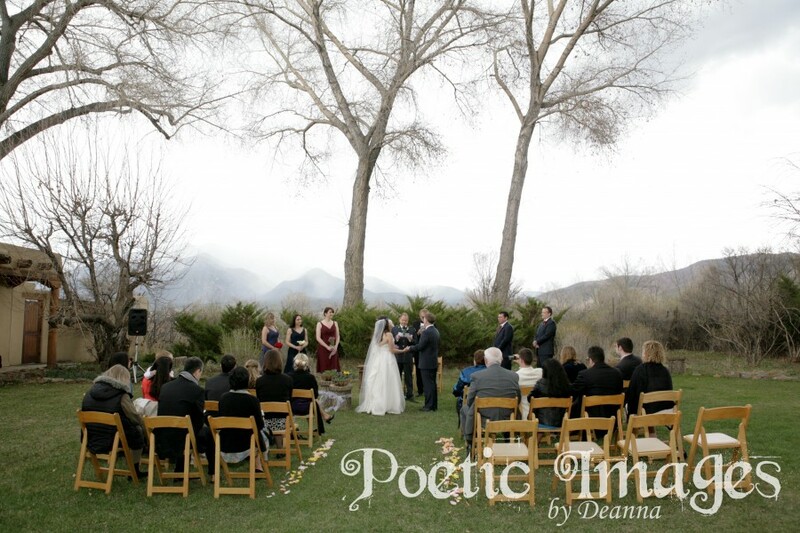 Their wedding ceremony took place at a local bed and breakfast and was adorned with beautiful music from a local harpist.